If you are using a wired connection on your PC or using a USB connection with your 3G or 4G LTE dongle, you can share this connection to other devices. 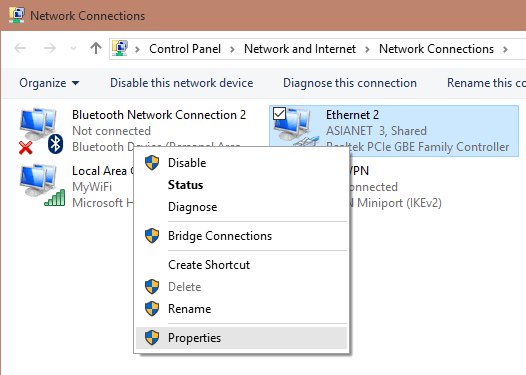 This means you can connect other smartphones, tablets and even laptops to this connection by creating a portable wireless hotspot on Windows 10. There is no direct UI to create the hotspot, but you can easily do it using few commands. 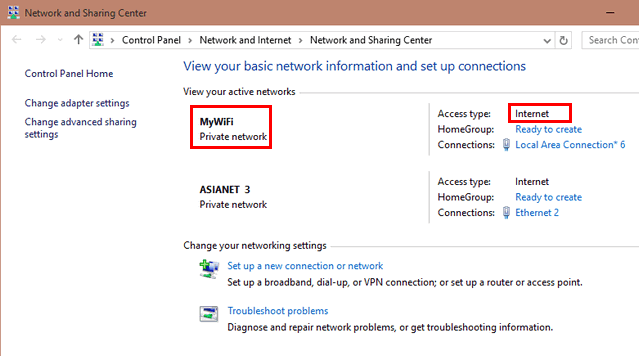 In this article, we will show you how to get started in creating a wireless hotspot in Windows 10. Here is the video on how to create a hotspot. 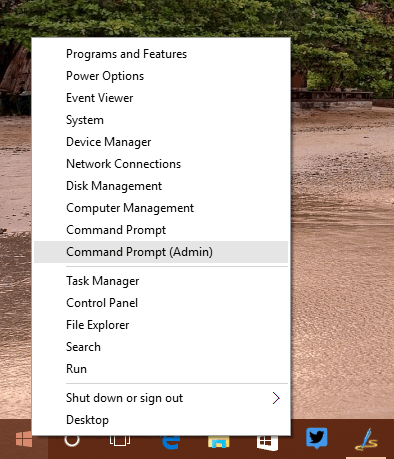 To get started, right click on the Windows start button and click Command prompt (admin). 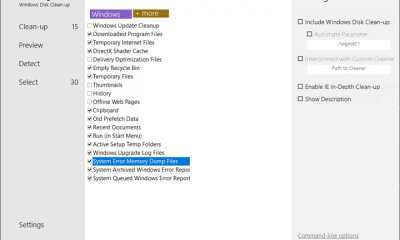 This will open the command prompt in administrator mode. In the above command, you can add your own value for SSID and enter your key. Now press enter. 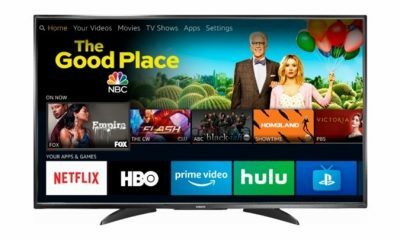 Now that ad-hoc connection is created with passkey, you need to share the existing connection. Once the hosted network is enabled, you can see MyWiFi connection listed in the network and sharing center. Now the network needs an internet connection and for this, you need to share the existing active Internet connection. Right click on your existing internet connection and select properties. Now select the Sharing tab in properties. Check the box against “Allow other network users to connect through this computer’s internet connection”. Then select the newly created Wi-fi connection from the drop down list. Now save the details and close the properties. Now you can see Internet available on the new hotspot connection created. If you find this method difficult, you can probably use tools like Virtual Hotspot, Connectify or mHotspot. Thank you for this detailed and useful guide-it really helped me! i got same condition, anyone have solution to fix this? Thanks for the info, it works great! Instead of putting the batch file directly in the Startup folder (Run(Win+R) -> shell:startup), you can store it elsewhere, create a shortcut and put it in the Startup folder. Then you can change the shortcut’s Properties to run minimized so you don’t see the command window that pops up every time the machine is rebooted. I hope this also helps. I have followed all the steps to create wifi hotspot but when i lastly go for “Allow other network users to connect through this computer’s internet connection” I am not getting any drop down list and “ethernet ” is written in the box and it cant be changed. I am not getting no internet access. I have followed all the steps to create wi-fi hotspot but there is no internet access on my android device for which i created the hotspot. I have also tried Connectify and mhotspot but still no internet access. Earlier was using mhotspot on my Windows 7 Home premium and there was no issue, but after upgrading to Windows 10 I can create hotspot but no internet access. when i tried to start the hotspot after creating it using the above command the following were displayed . The hosted network could’t be started . the group or resource is not in the correct state to perform the required operation . there is no hosted network virtual adaptor. Will this create separate network, connected via laptop IP or bridge and my device will be on same network as laptop? My gf is in a dorm with only wired, plus they need to registrer MAC address of the device, nothing else is allowed to be connected. i can`t connect my phone using this . it keep saying finding IP address and sometimes authenticating. same for me, any solution how to fix it ? Thanks Nirmal for this Video and info, as I was trying from last 2 months to set this up. 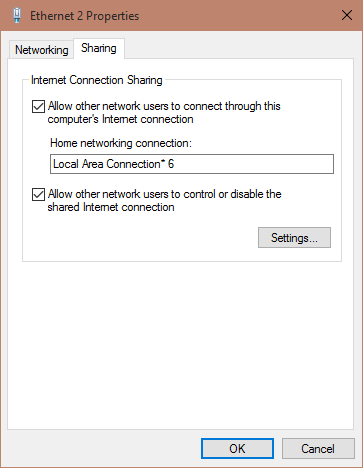 I was using the WiFI sharing/Adhoc WiFI in win7 and thought the same would be available in Win 10. This info helped me to create one and it worked. thanks once again and keep up the great work. 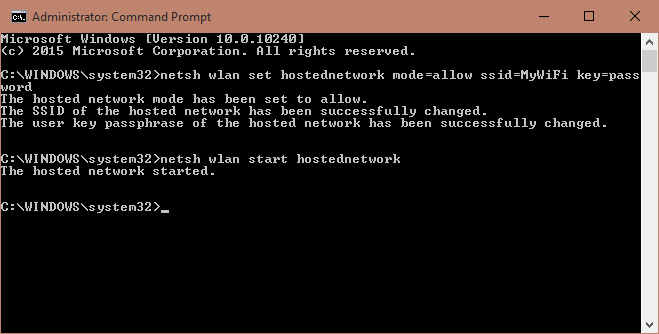 The hosted network couldn’t be started. The wireless local area network interface is powered down and doesn’t support the requested operation. Grateful for any advice. I am not sure what is meant by the local area network interface being powered down – in effect that is what I am trying to set up. Meanwhile I am able to connect with the internet through my mobile dongle modem. Failed to obtain IP address. 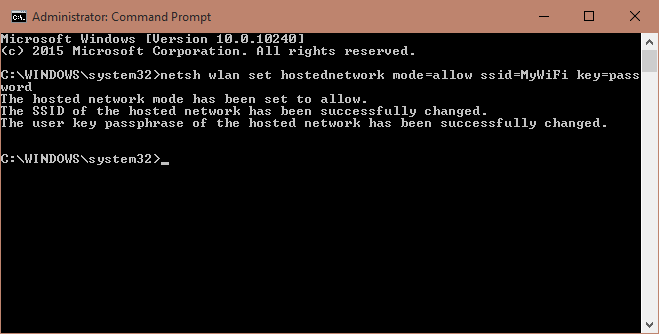 The hosted network couldn’t be started. The group or resource is not in the correct state to perform the requested operation. What needs to be rectified? how to create hidden wifi ? what is the password to connect to the hotspot is it key or password? The Wireless AutoConfig Service (wlansvc) is not running. the following message is displayed. how I can delete this connection?? Enable your WiFi connection, it is disable, that’s why you receive that message. Hello sir ,I m subham, when hostednetwork started in my computer then it show me these lines(the group or resources is not in the correct state to perform the requested operation). sir pls solve my this prob. ok thanq sir. Thanks for the info, it is very useful. one thing i wanna ask is, ive been started it, and never turned it off and instead just shut off my labtop, assuming that it does shut down that wi fi as well. Sevice Host: network restricted, no network, No impersonation, remote procedure call , and so on. are they supposed be exist? or does it come from this internet sharing method? But the MyWiFi network created is not permanent. It deleted itself soon after turning off Wifi. Can I have a permanent network? Please reply. i have latest…windows 10 anniversary update installed. I use INTERNET connection though USB modem. when tried to make it Hotspot at newly featured settings with the recent update..it says.. ”we cant set up hotspot cause ur pc doesnt have Ethernet, wi-fi or cellular data connection. the Hotspot button is inactive. Help me resolve the issue…i want to TURN my Pc HOTSPOT oN. If your device says ‘Hosted network supported: No’ then you will not be able to run your hotspot in AP mode. As mentioned above, you can try checking for driver updates that might include support for Hosted Networks(AP mode), but if it doesn’t help then you will need to purchase a USB WiFi adapter that does. i have found solution for ‘The hosted network couldn’t be started. 3. then go to network settings->choose your connection name->sharing tab->allow other users->WiFi name->select and click ok. I am having this problem. Can somebody help ?? “The hosted network couldn’t be started. Please need to fix it. I found the “My WiFi” and i tried connecting but it is requesting for a password. Does this mean the source has a password on it?